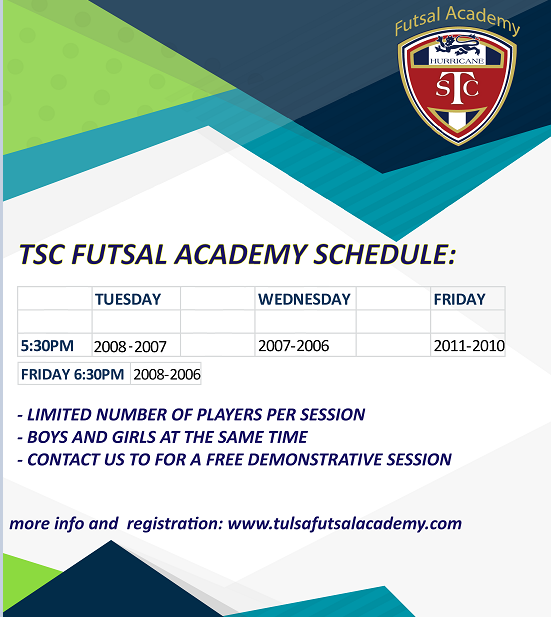 Adding Futsal to your training routine is a great way to improve your technical skills!! 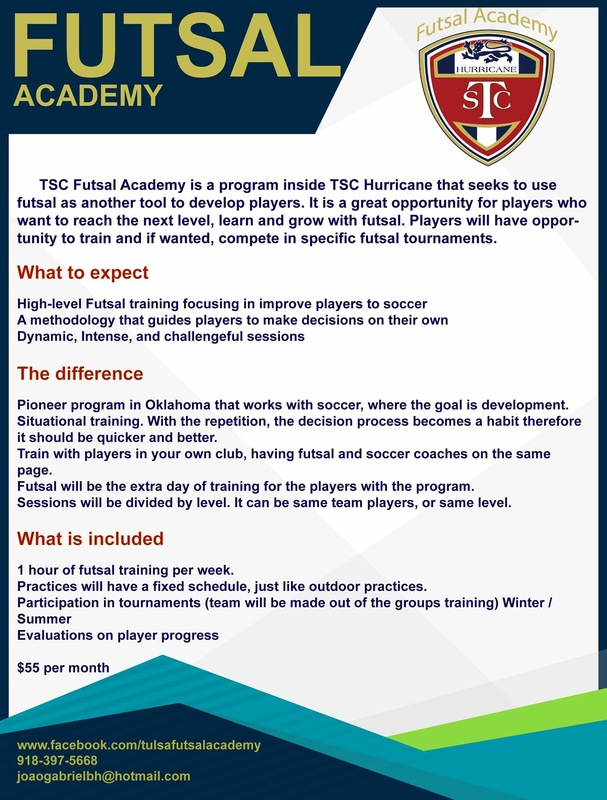 Futsal is also part of TSC Hurricane's curriculum. 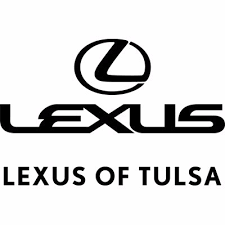 2018 Futsal Camp with Santos FC was a HUGE SUCCESS! Santos FC will be coming back in Summer 2019!! 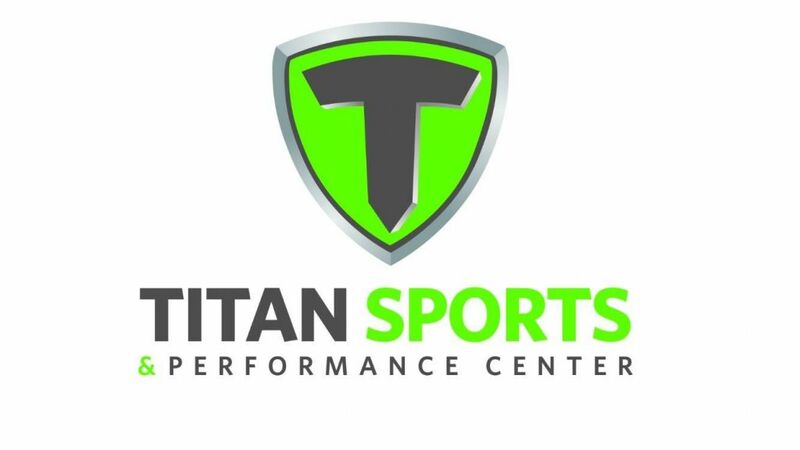 Titan Sports and Performance Center.